This is a revolutionary offering. Millions of pavers get thrown away every year. We make them better than when they were when originally installed. Replacing concrete pavers takes weeks, costs thousands, and is wasteful. They are seldom recycled or re-used. We can refinish them giving them new life and creating less waste. 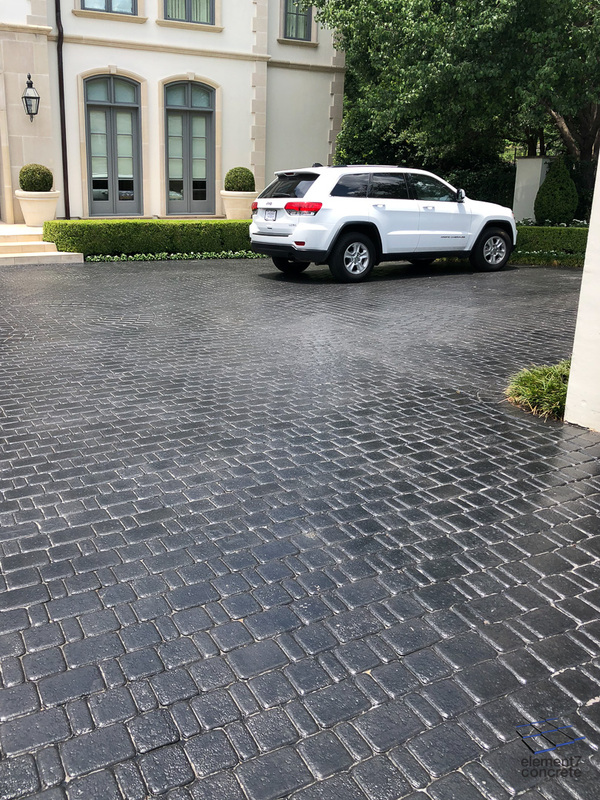 Because pavers catch stains over time, and because they are so porous, some of those stains will never come out. Over time they take on a patina, so though theoretically they could be exchanged for new ones, that's not how it normally works. 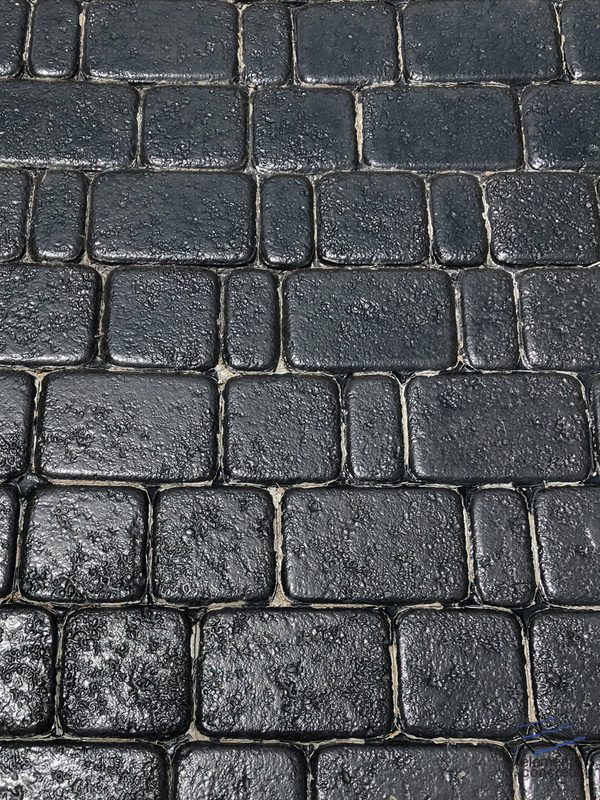 New pavers are almost always less than a perfect match with old pavers. There are acres and acres of pink-ish red pavers out there that no longer match the updated decor of the home they lead up to. 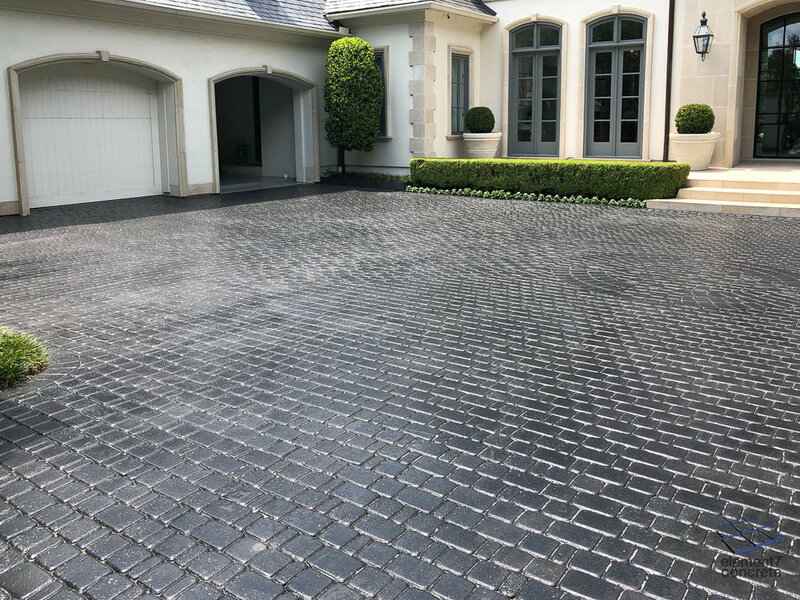 They can be found on high-end driveways and while Tuscan-style homes were all the rage 10-20 years ago, modern greys and muted browns are the preferred style today. We are passionate about good grassroots design. We artfully make useful things out of low-end materials. The epitome of this is polished concrete flooring. confidently say nobody can more frankly discuss the good and bad of residential concrete flooring than me.